OGDENSBURG, NY - The Frederic Remington Art Museum recently received a generous estate gift from Lee and Deborah Hirschey. Lee and Deborah Hirschey have been great proponents of the Frederic Remington Art Museum and its mission for many years. The former president and chief executive officer of Climax Manufacturing Company in Lowville, NY, Lee died in May. He had been a trustee of the museum and an important contributor to its finance committee. Now, the Remington Museum will benefit in perpetuity from Lee’s very generous estate gift of $212,000. Charter members of the museum’s William R. Clark Legacy Society which recognizes planned gift donors, Lee and Debby were regular annual gift donors and they also helped with leadership gifts for specific projects, like the museum’s 2018 HVAC renovation. “We are so pleased and grateful to the Hirscheys for their generosity and foresight in creating a new permanent fund at the Northern New York Community Foundation, income from which will directly benefit the museum,” said Laura A. Foster, museum director. “Lee used to say he felt that the Remington Museum was a place where charitable donations really make a difference,” she added. 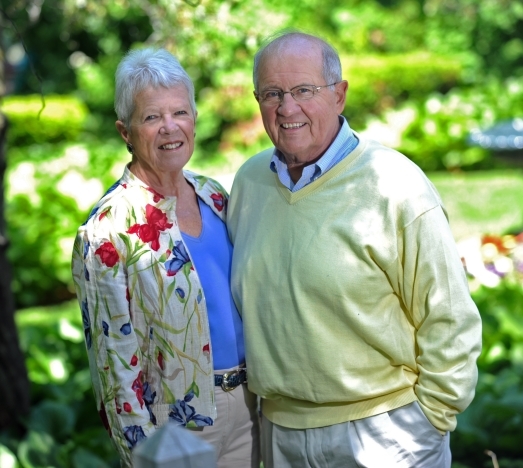 The Lee and Deborah Hirschey Fund becomes the second named endowment fund managed for the Remington Museum by the Northern New York Community Foundation (NNYCF), joining the Frederic Remington Art Museum Fund, which was established by Mary and Carl Colton and has since been bolstered by the generosity of others who have NNYCF donor-advised funds and individual donors. 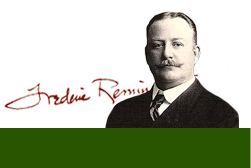 By growing permanent assets restricted for the benefit of the Frederic Remington Art Museum and managed by NNYCF and its own foundation, the Frederic Remington Museum Foundation, the museum and its supporters aim to secure long-term investments totaling $10 million. These funds will help sustain the museum and assure its future.